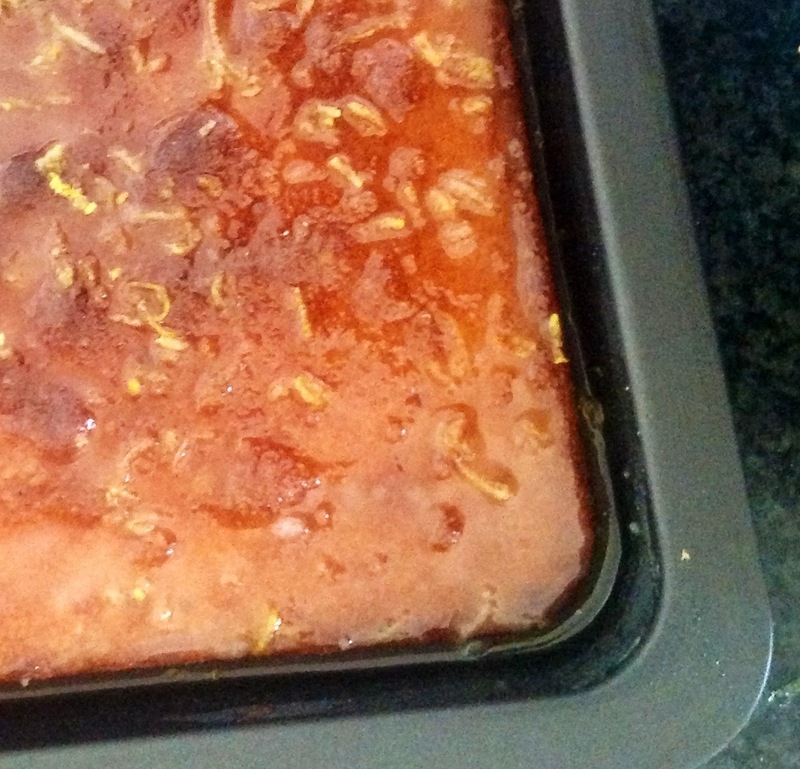 Gluten free Polenta Drizzle Cake with Mediterranean lemons …..divine…. I am usually in the mood for baking on a Sunday, something for tea time at home. Sunday is very much a family day on the island, gatherings, tea time visits and lots of catching up. Catholicism is deep rooted and this is an island where religion remains part of everyday life with over 350 churches in a small space. 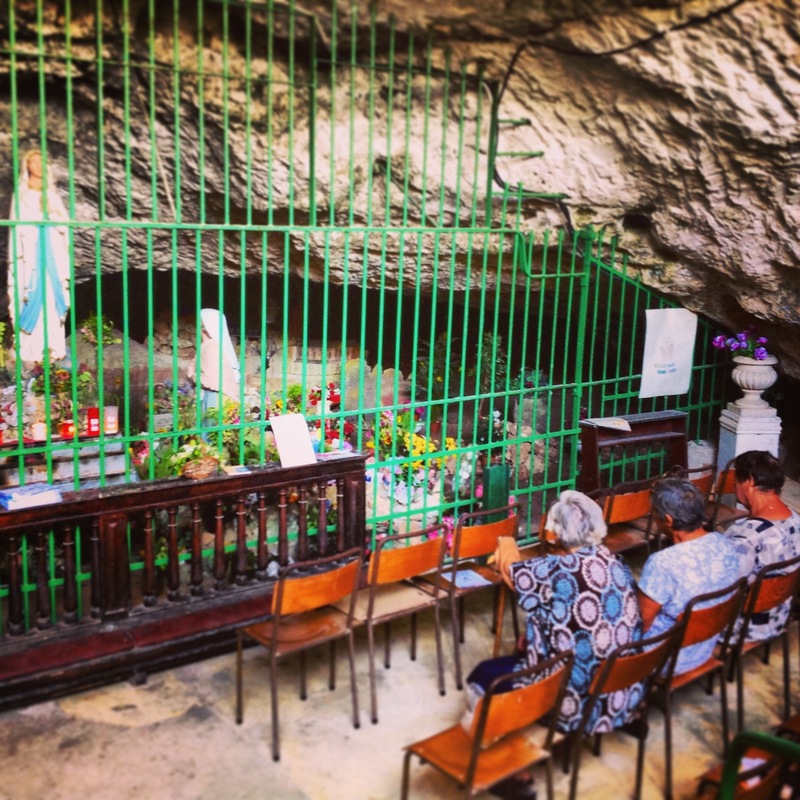 The older generation are devout and prayerful and I was so touched to see a cave dedicated to the Madonna of Lourdes in the middle of nowhere in the open countryside with people at the shrine deep in prayer and devotion at daytime during a normal weekday. Each village and town has a patron saint and with great pride celebrate with festas, special masses and fireworks. This gives a sense of community, a sense of good morals and decency and a sense of identification. It instils good old fashioned values in the younger generation and makes the island a special place to be. I am making a drizzle cake today using local Mediterranean lemons and polenta instead of flour so it makes it suitable for a wheat free diet. It is moist, light and a quick bake that gives a homely good feeling. It is a straightforward and easy to make and I am so looking forward to sharing it with my family this afternoon. 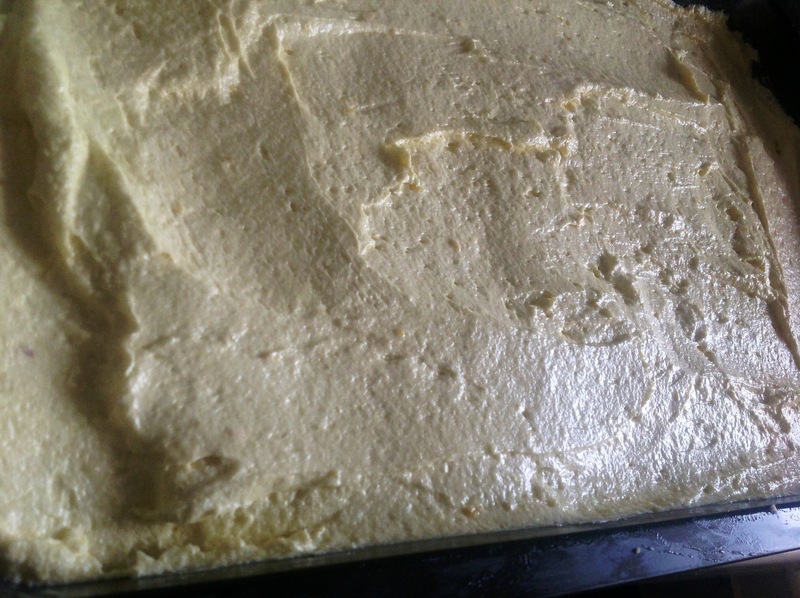 You must eat it when it’s fresh, within 3 days of baking …. mine disappears very quickly …. Gradually add the beaten eggs and mix in well. Add the polenta and ground almonds and mix in using a metal spoon. Fold in the lemon zest and baking powder. Bake for about 45 to 55 minutes. Do not expect it to rise much. Check by inserting a skewer. For the syrup Place the lemon juice and sugar in a pan and heat until sugar is dissolved. Add half the lemon zest. Take the cake out of the pan and using a skewer poke the top of the cake while it is still warm. Pour the hot lemon syrup a little at a time over the top of the cake. When the cake has soaked the syrup, transfer on to a cake stand and garnish with the rest of the grated lemon rind. You can also serve this with a mix of Greek yoghurt and sour cream, equal quantities mixed together, even more delicious …. ← Stored in a jar…chili, honey and rosemary nut mix….